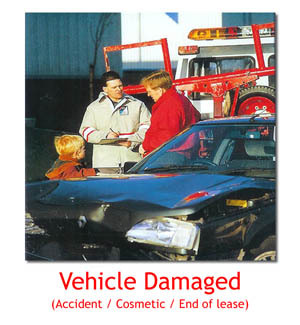 Vehicle repairs for the insurance industry, trade, fleet and general public. Situated in the heart of the Buckinghamshire countryside in Chalfont St.Giles. With I.M.I. trained staff and over 25 years experience. is committed to providing the highest standards of service.